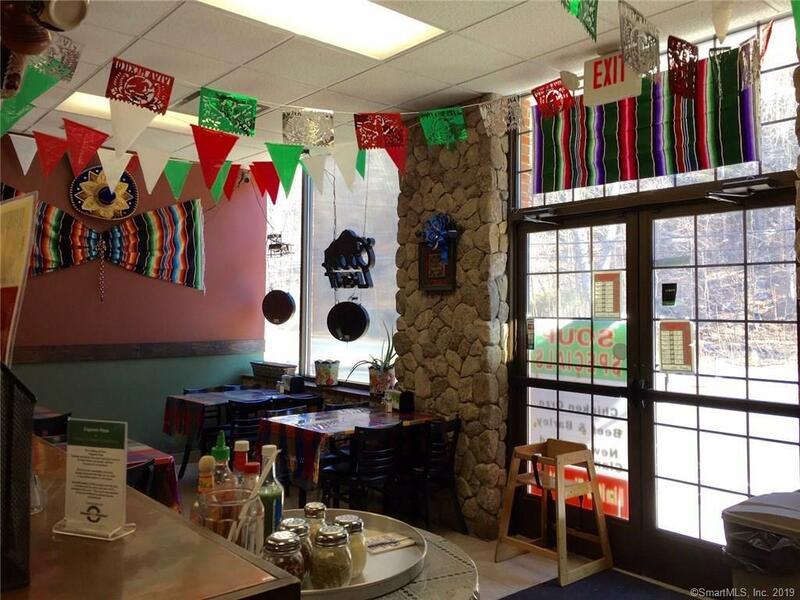 Turn key established restaurant for sale! 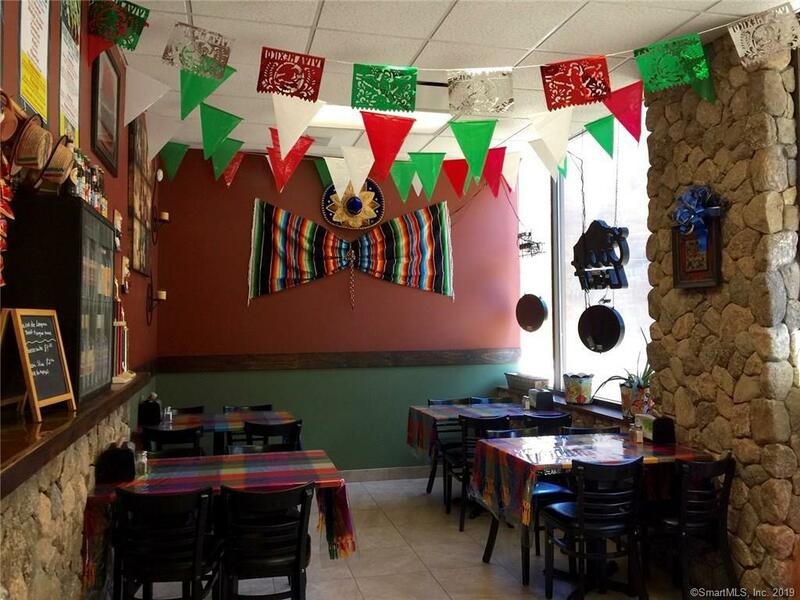 Cugino's Italian & Mexico Restaurant on Roosevelt Drive in Seymour offers the new restaurant owner a great deal!! 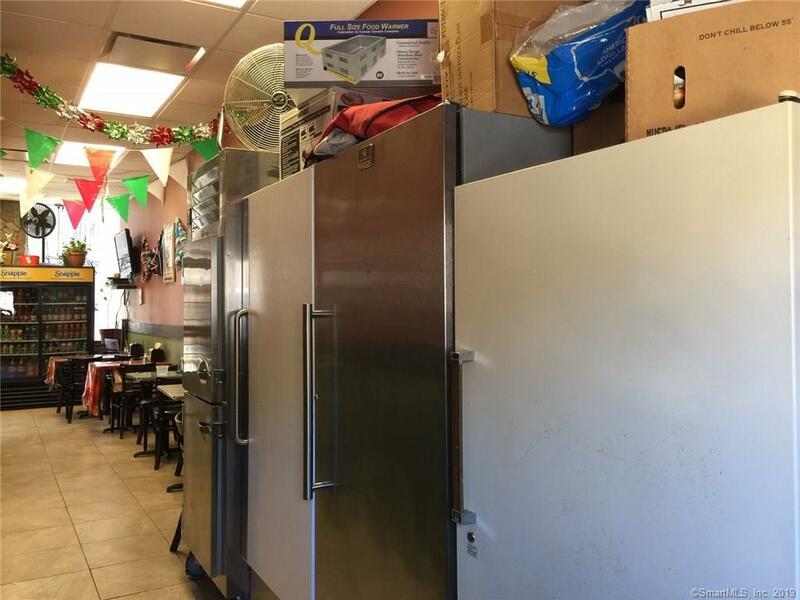 Everything is included and all restaurant equipment is paid for. 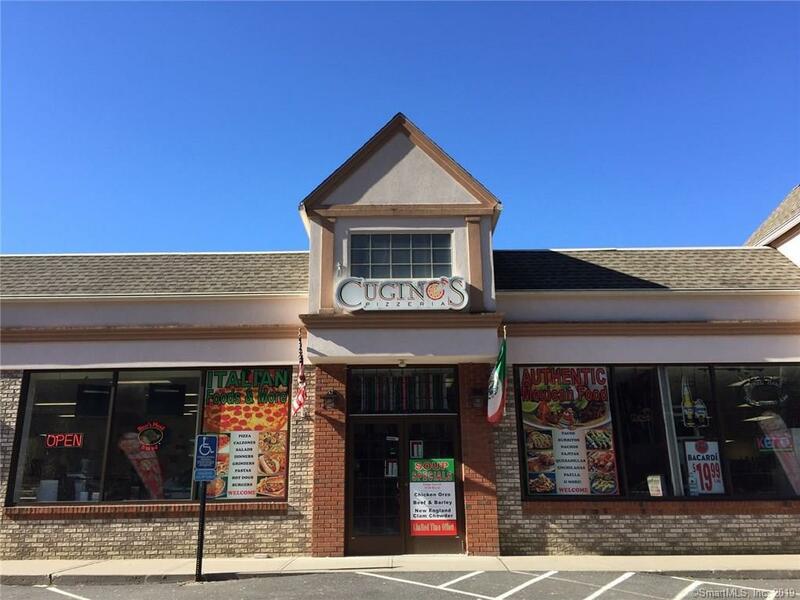 Cugino's is a six year family run restaurant open seven days a week for lunch and dinner, seating for 28, beer and wine permit, credit cards accepted, offers a five mile delivery service with order minimum, and catering for all occasions. Plenty of parking and also a back entrance for customers. Lease is now month to month triple net. Owner pays for propane, electrical, insurance and cable outside of lease.. Please note the taxes and square footage is for the strip mall, this unit is minus or plus 1,200 sq ft due to additional storage area not on the original store #2 floor plan. Listing provided courtesy of Sue Kopec-Jutcawitz of Carey & Guarrera Real Estate.